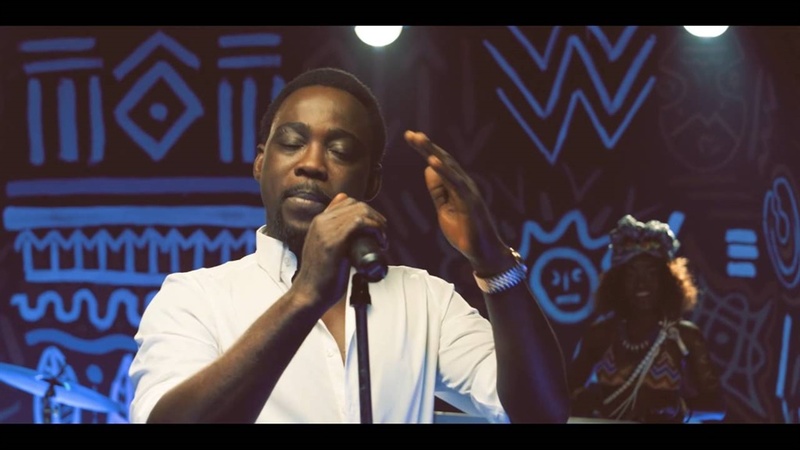 Pasuma Wonder has achieved a milestone. The music maestro has been honored as a citizen of Georgia, Atlanta in the United States of America. The music star made this known on Monday, March 19, 2018, via his Instagram page. He thanked God and all his fans for the support they have given him all through his career. "Alhamdulillah for all the blessings. I have been honored in Georgia Atlanta, USA, as a Citizen of the State. Thanks to the Secretary of the State here in Georgia for this honorary citizenship of Georgia (Atlanta). My immeasurable thanks go to the Almighty God for this wonderful accolade. "To all my fans, at home and abroad, especially here in Atlanta Georgia, thanks for your endless support. May God bless you as you keep standing by me. We shall reap the fruits of our labour. Amen," he wrote.